Made certified organic for a sustainable Shiraz of great character. 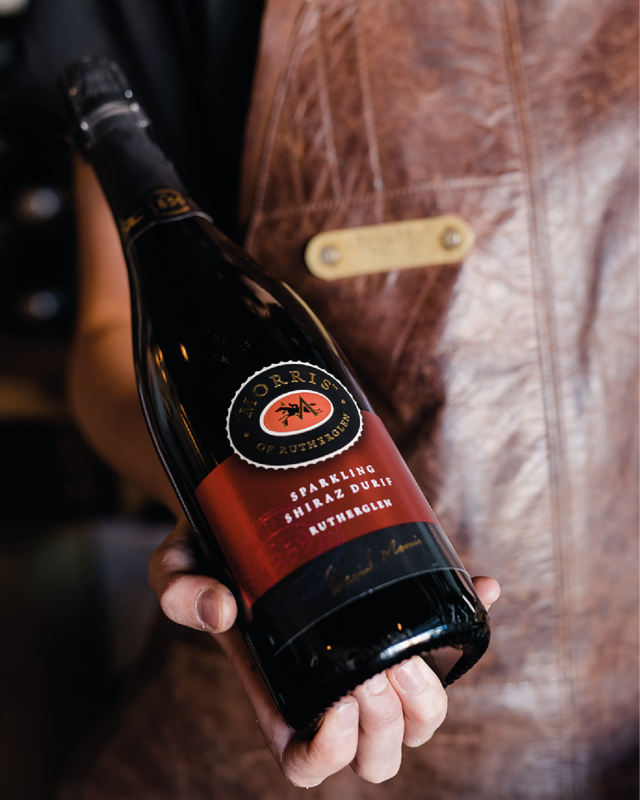 Bright red fruit and floral aromatics lead to a medium bodied wine of savoury character, spice and well-integrated oak. A style unique to Australia, this Muscat is an example of the outstanding fortifieds grown by Morris. Rich and luscious flavours with a dry finish with an average age of approx. 8 to 10 years. A fresh, lively Riesling with hints of freshly picked limes, refined fruit purity with the hallmark tones of Eden Valley minerality, finishing crisp and dry. Sign-up today and get 20% off your first order. 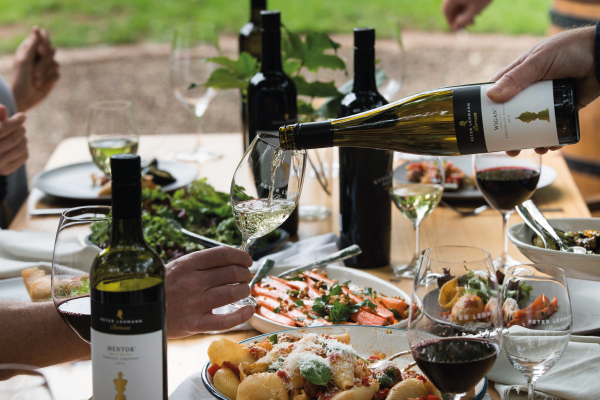 The iconic Morris Old Premium Rare Muscat has been awarded 100 points by James Halliday. 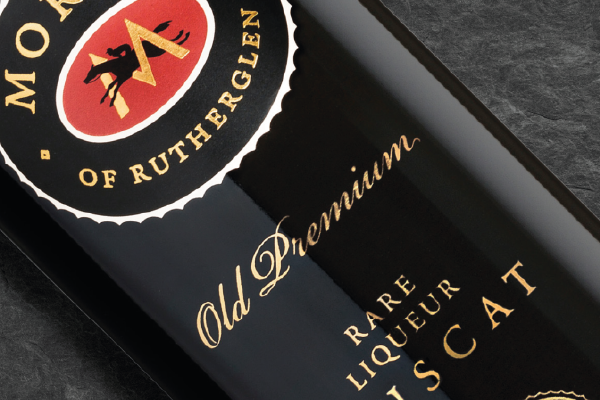 Only the best vintages are selected for the Old Premium Rare range. The art lies in the blending of very old and much younger material, to impart intense, concentrated and luscious flavours with aged complexity, complemented by fresh fruit characters from younger wines. Awarded 'Best Riesling in the World' (IWSC) six times. A mature wine with remarkable youth on the palate. Great fruit purity with a crisp, dry finish. 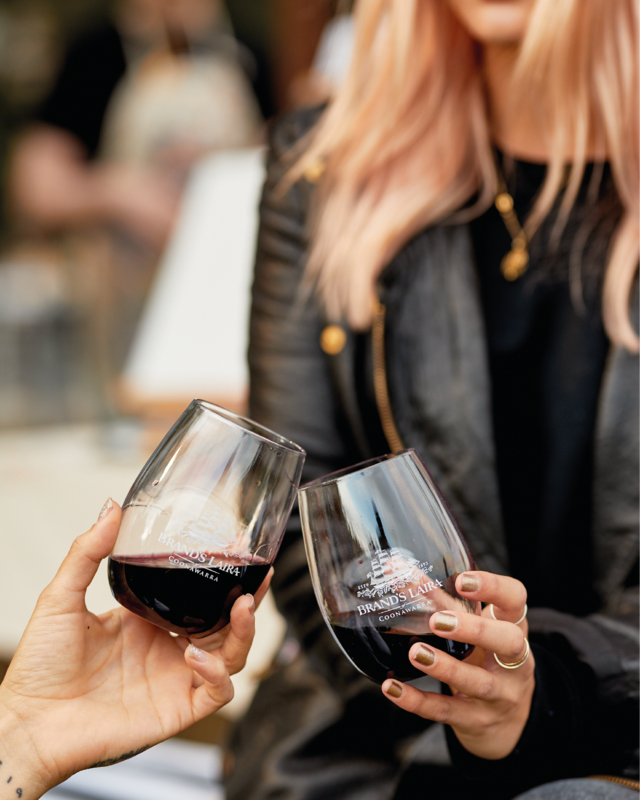 The Masters wines are named in honour of a person or event that has played an intrinsic role in the Peter Lehmann story, and released with bottle age to capture the wines’ full potential. Wigan Riesling is a testament to our former Chief Winemaker, who revolutionised white winemaking and championed the Riesling.